With Vuforia 6, we are proud to release the latest advancement in the worlds leading augmented reality platform. It introduces VuMark, the groundbreaking new way to connect AR experiences to any object; and support for Universal Windows Platform, which allows developers to create enterprise applications for Windows 10 tablets and HoloLens. Learn more about additional new features and improvements in our post, and download the Vuforia 6 SDK today. VuMark is the next generation barcode that can be placed on any object to attach AR experiences. VuMarks are customizable for brand-conscious design while simultaneously encoding information, like a URL or serial number. This means you can deliver a unique AR experience, such as instructions, for every product you offer. Universal Windows Platform extends the reach of your Vuforia applications to the enterprise. You can now target a new generation of devices, including Microsoft Surface Pro 4, Surface Book, and HoloLens*! Get started by downloading the Vuforia 6 SDK for Unity, iOS, Android, UWP, or HoloLens (beta). 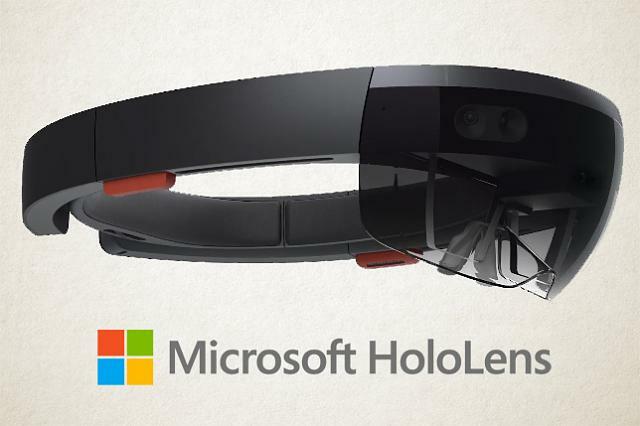 *As part of Vuforia 6, HoloLens support will be publically available through the Early Access Program, with commercial availability expected later this year. what app is available to watch the Stranger Things 360 video? blackout stickers for the inside of unit?